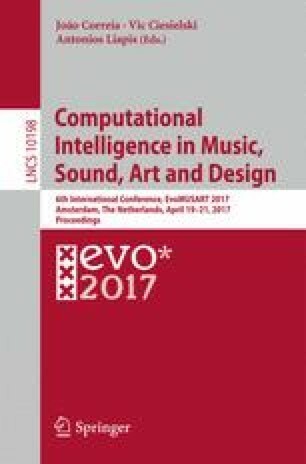 The digitization of printed music scores through the process of optical music recognition is imperfect. In polyphonic scores, with two or more simultaneous voices, errors of duration or position can lead to badly aligned and inharmonious digital transcriptions. We adapt biological sequence analysis tools as a post-processing step to correct the alignment of voices. Our multiple sequence alignment approach works on multiple musical dimensions and we investigate the contribution of each dimension to the correct alignment. Structural information, such musical phrase boundaries, is of major importance; therefore, we propose the use of the popular bioinformatics aligner Mafft which can incorporate such information while being robust to temporal noise. Our experiments show that a harmony-aware Mafft outperforms sophisticated, multidimensional alignment approaches and can achieve near-perfect polyphony reconstruction. The authors would like to thank Meinard Müller and Hendrik Vincent Koops for comments that greatly improved the manuscript.